Welcome to Buddsfamily.com, home to the group of Budds’ family-owned, automotive stores and services. Since 1973 Budds’ has been retailing luxury automobiles with one simple theme. Treat people the way that you would like to be treated. Today our ongoing successes are a testament to these values. 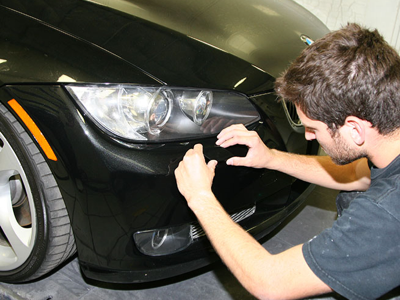 Budds’ – a name that is synonymous with quality service in Southern Ontario. In fact our motto “the family business that service built” is a testament to the commitment that our family-owned shops have been providing to each and every customer since we opened in 1973. There are two parts to the car business: cars and business. From the Budds’ perspective, the business is enjoyable but it’s the cars that are the stars. Our sales consultants are professional, honest and dedicated to servicing you throughout the life of your vehicle. With literally no staff turnover, our sales team has a deep rooted knowledge of our products, customer expectations and the ability to handle all of your automotive needs. We’ve got great things planned and we hope that you, our customers will enjoy the enhancements and improvements that we are making. 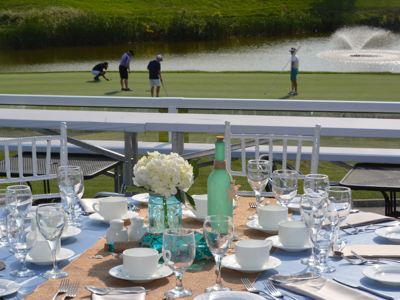 Start your weekend off with incredible cars, gourmet cuisine and an unforgettable day of golf on Canada’s most legendary golf course. By not investing in your apprentices you are also holding back your business. 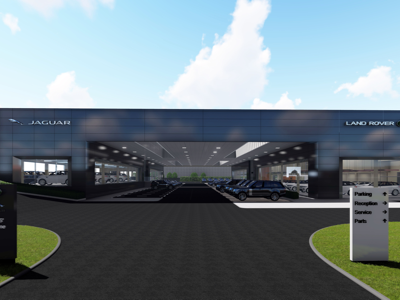 Our Jaguar/Land Rover dealership has moved to a new state-of-the-art facility.